The DLC Team has carefully selected only the highest quality cosmeceutical skincare products available. Each product addresses specific concerns and delivers clinically proven results. High-quality sunscreens with complete UVA and UVB protection are essential to every skincare regimen. The DLC Team has selected several different types of sunscreens that meet these strict criteria and that work well for various skin types. Given the constant evolution of products in the cosmeceutical industry, the DLC Team is constantly reviewing current research and adding new products to our line to ensure that we have the most current and effective treatments available. Depending on your skin type and individual needs, a DLC Team member can help you select the best products to incorporate into your regimen. Below is a summary of the lines we carry. We are also adding new products to the lines we carry all the time, so if you don’t see something you prefer, please call and ask to speak to a product specialist. • Patent-pending TriHex Technology™, which is incorporated into both the Procedure Enhancement Systems and the Restore and Renew line, based upon a deep understanding of the skin’s extracellular matrix (ECM). • Reinforces the natural regenerating properties of the skin by activating the production of elastin and collagen and recycling the ECM. • TriHex Technology™ is a proprietary blend of peptides and other key ingredients that enhance the health of the skin by helping to clear the damaged, aged proteins in the skin’s ECM. 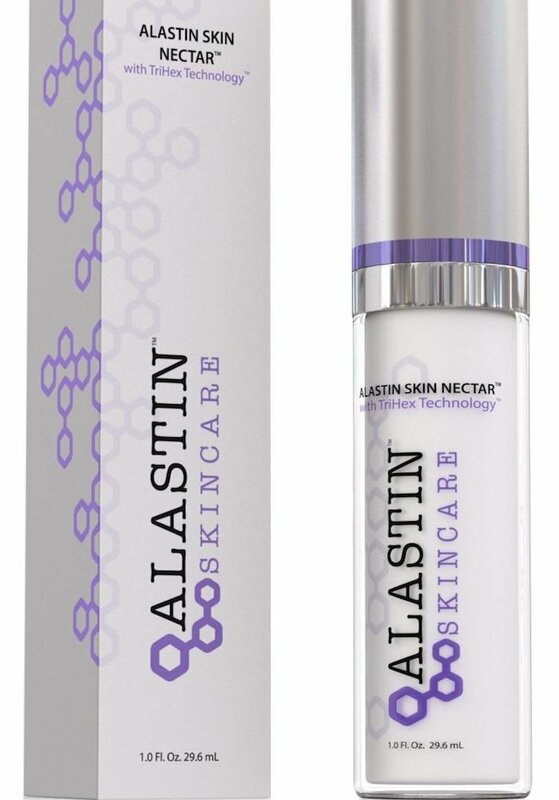 • Addresses sun damage, lines/wrinkles, discoloration, loss of elasticity and support, and decreased collagen and elastin. • Mineral based, lightweight, breathable. 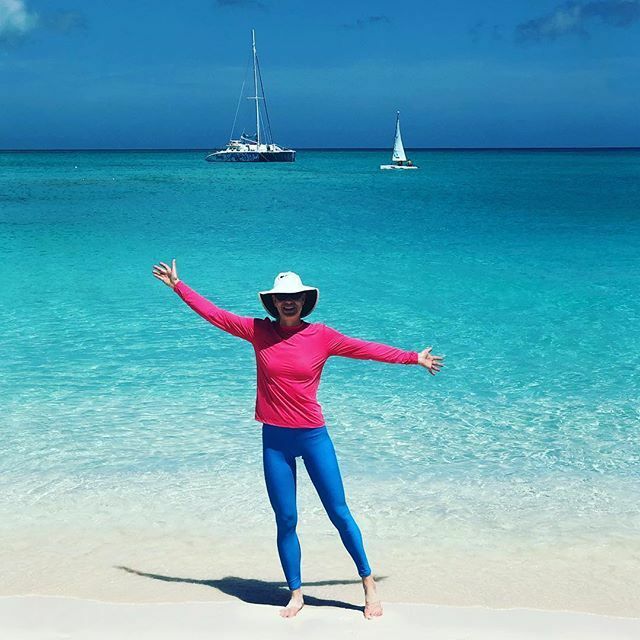 • Colorescience® UV Protectors deliver non-chemical sunscreen protection with added defense from environmental stressors, infused with antioxidants. • Gentle enough for every skin type, layered protection has never been this easy to apply and reapply throughout the day. 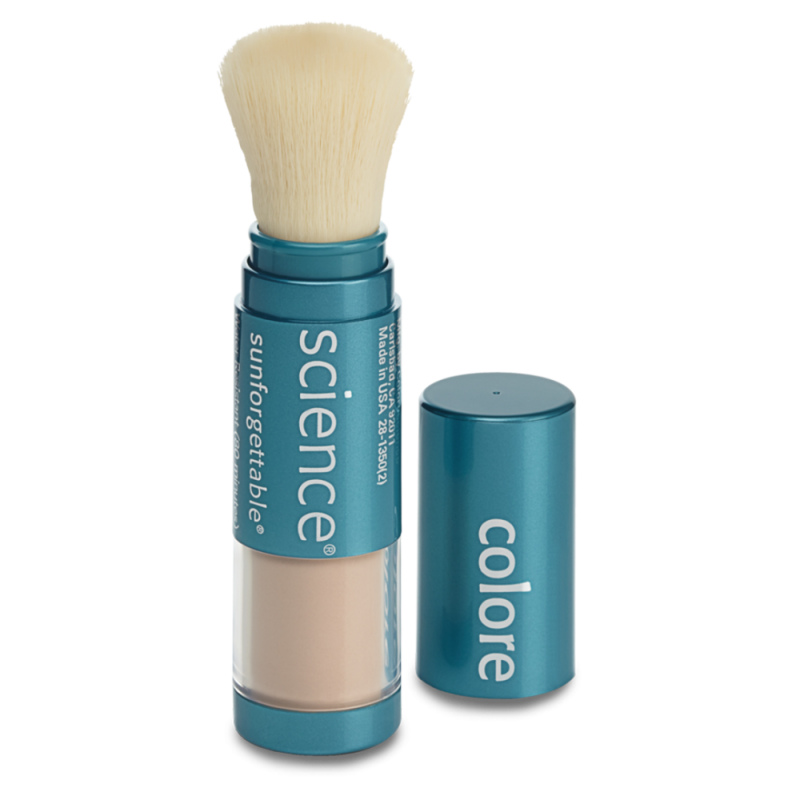 • Perfect protection from UV rays and environmental stressors with Colorescience® Daily UV Protector™. • Blur imperfections with this non-greasy, lightweight formula—whipped for your routine. • Eryfotona Actinia® Ultralight Emulsion SPF 50+ provides broad spectrum sunscreen with DNA Repairsomes® and antioxidants to help prevent actinic damage. 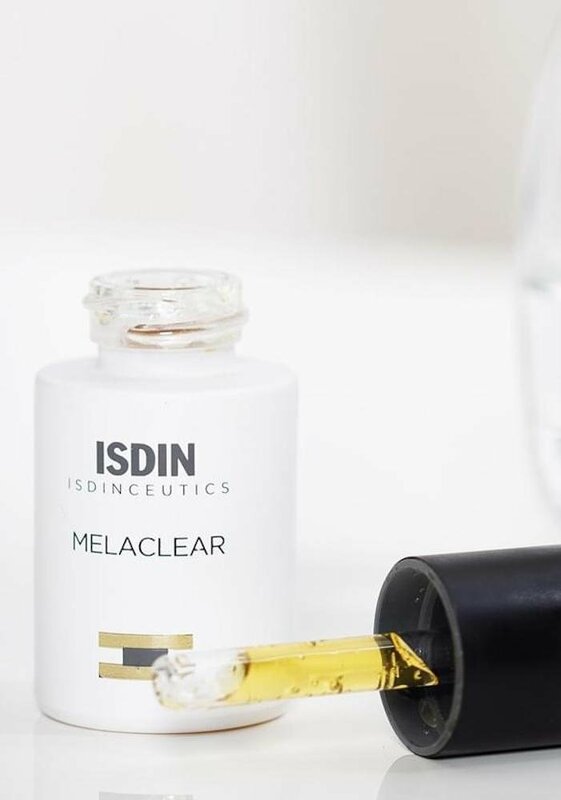 • Melaclear Serum® provides all-year brightening with Vitamin C and Phytic Acid. It can be used during summer months, and is good for all skin types. • LATISSE® is the first FDA-approved product to grow lashes longer, fuller and darker for those who do not have enough lashes. It has been studied for safety and efficacy and is available only by prescription. • LATISSE® is a treatment you apply yourself each evening to the base of the upper eyelashes. Each LATISSE® kit contains detailed instructions for proper application. 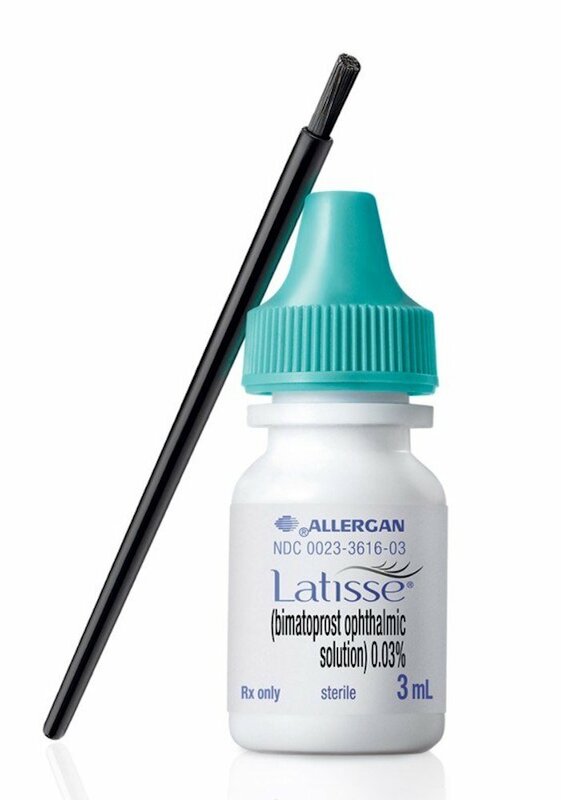 • The most common side effects after using LATISSE® solution are an itching sensation in the eyes and/or eye redness. This was reported in approximately 4% of patients in the clinical study. • Sun care and skin care products formulated for every skin type, lifestyle, and special need. 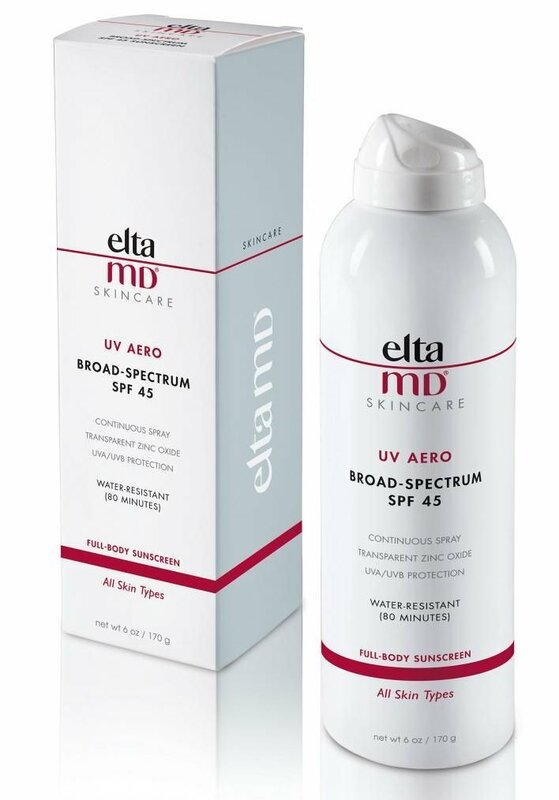 • EltaMD broad spectrum sunscreens contain zinc-oxide to protect skin against UVA and UVB rays. • Sunscreens are fragrance-free, paraben-free, sensitivity-free, and non-comedogenic. 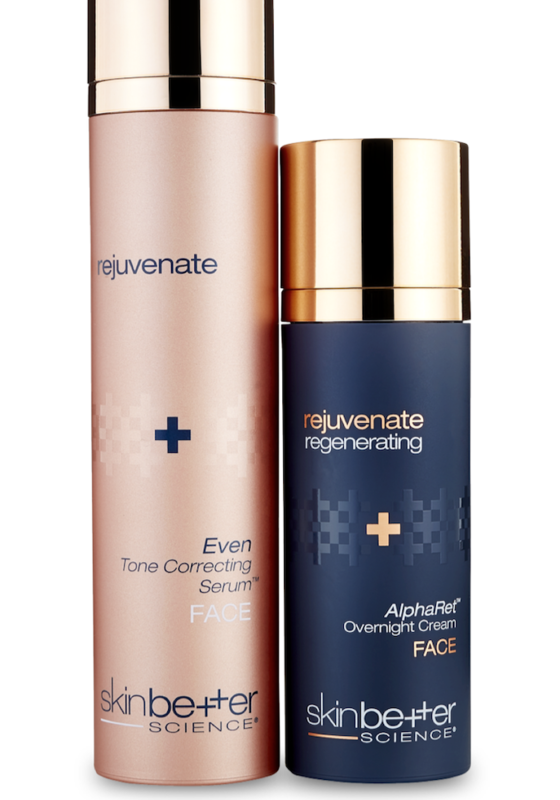 • Offers products that treat skin types prone to acne, rosacea, and hyperpigmentation. 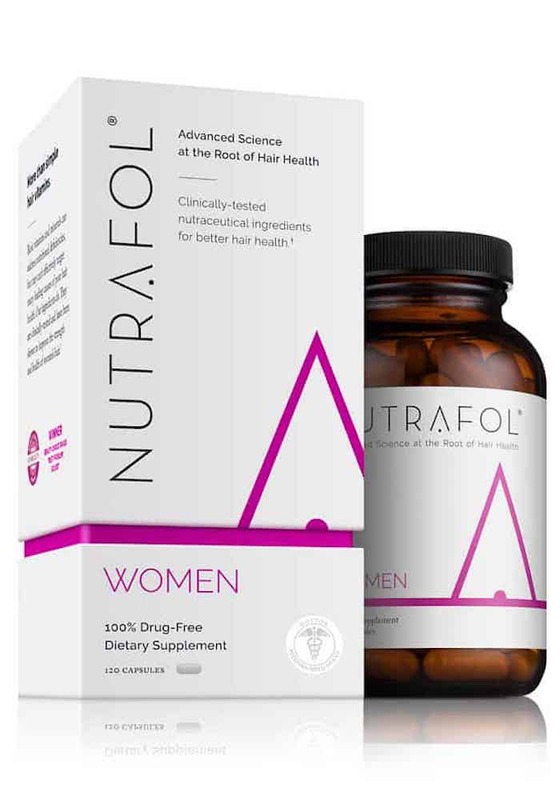 • Nutrafol represents a whole new approach to hair health. • Formulated with 100% drug-free, nutraceutical ingredients clinically shown to improve hair growth. • Stress, genetics, diet, and environmental toxins all compromise hair health. Nutrafol gets to the root of all these issues, improving hair from within. • Composed of highly concentrated, clinically-tested botanical ingredients strengthen your hair. No prescriptions and no adverse side effects. No compromise to overall wellness, sexual or otherwise. 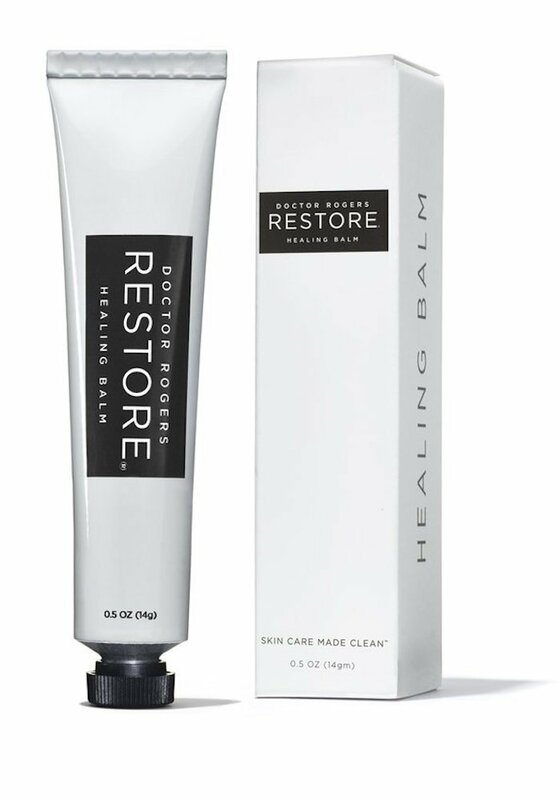 • Restore's mission is to advance the world of skin care by creating products that are simultaneously good for your skin, good for the world and good for the whole family. • Soothe and heal dry, damaged skin, lips and nails with the long lasting hydration and protection of Doctor Rogers RESTORE® Healing Balm. • RESTORE® Healing Balm is a natural ointment heals and repairs rashes, wounded, burnt, lasered or sensitive skin. • skinbetter AlphaRet® is a unique combination of an alpha hydroxy acid (AHA) and a retinoid that leaves skin looking rejuvenated with little-to-no irritation. 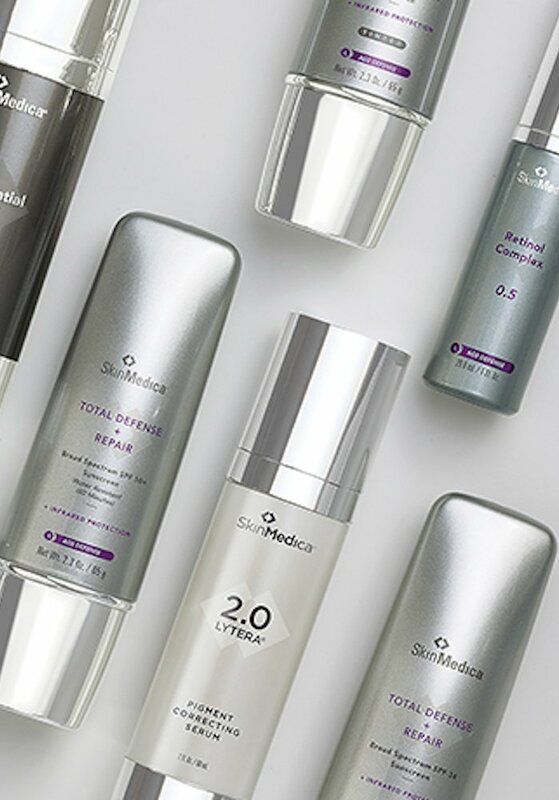 • All skinbetter products are scientifically advanced while offering an uncomplicated approach to skincare. • The Perfect A contains the acidic form of Vitamin A, which increases cellular turnover, thus improving skin tone and texture. Like all products containing Tretinoin (0.1%) The Perfect A is highly effective in treating wrinkles, acne and sun damaged skin. • The Perfect Body Wash is an exfoliating cleanser that leaves the entire body soft, smooth and refreshed. •Check out DLC of Chapel Hill's full line of Perfect Skincare products. • SkinMedica SkinMedica HA5 Rejuvenating Hydrator is a moisturizing facial serum that provides eight continuous hours of deep hydration. • SkinMedica LYTERA 2.0 Pigment Correcting Serum helps effectively minimize the appearance of dark spots and other types of hyperpigmentation. This professional formula balances melanin levels with niacinamide, phenylethyl resorcinol and peptides, while tranexamic acid helps correct dark spots. LYTERA 2.0 is retinol-free and less likely to cause peeling or visible irritation. DLC wants you to be happy with the recommended skincare products you have purchased from our office. Our return policy for cosmetic products and makeup is as follows. Products returned within 60 days unopened (no seals or wraps removed) will be accepted and a full refund will be provided. Products, including makeup, that have had the seal or wrap broken cannot be returned, as these products can no longer be resold.